Bedruthan Hotel and Spa is located in the cliffs above beautiful Mawgan Porth beach so the views are incredible. The hotel is contemporary, colourful, cosy and embraces Cornish art, culture, food and nature. 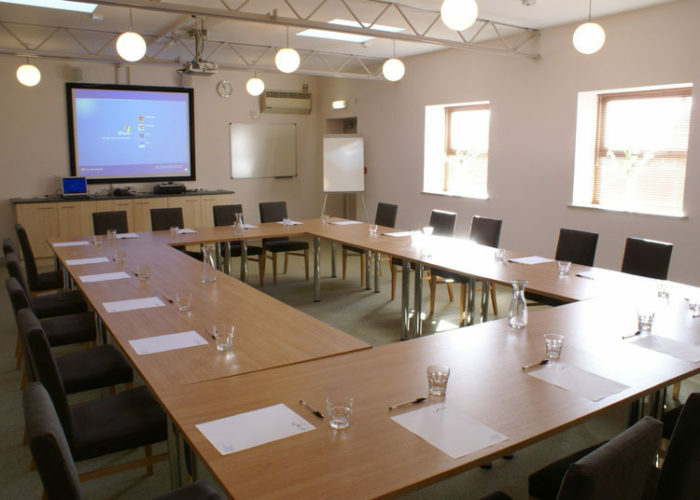 It has many versatile meeting spaces and a purpose built venue. Bedruthan is only a 5 minute drive from Newquay Airport and corporate bedroom rates are offered to businesses. There are 2 great restaurants, a comfortable lounge and a cocktail bar. The flexible venue that has a private entrance and a sunset terrace ensure that your event can be as creative or as formal as required. 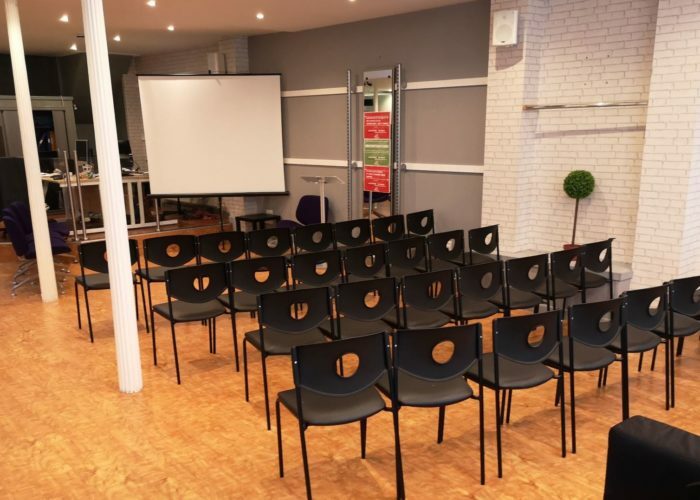 With the maximum capacity of the venue being 200 in one large space, the space can also be divided up into five different meeting spaces. Take in the views from the 'Atlantic View', a space that is ideal for large meetings. Give your creative thinking a boost and get close to nature during your next board meeting in 'The Garden Room'. Or enjoy the stunning view of the sunset over Mawgan Porth Beach in 'The Herring' as you dine. 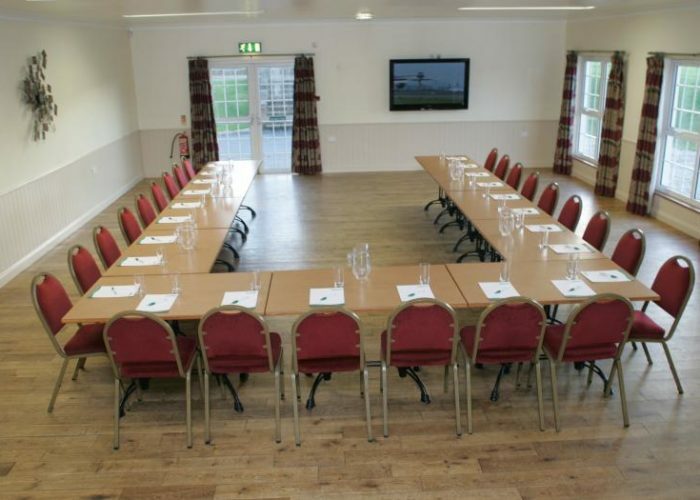 There is also the option to become a member of the Bedruthan Business Club, members have access to exclusive offers on corporate stays, as well as complimentary food and drink at functions, plus invites to Bedruthan networking events. Bedruthan takes responsibility for reducing the negative impacts that our actions have on the environment.